Your company can Care with Carymoor by helping us spread care for the environment among the next generation. 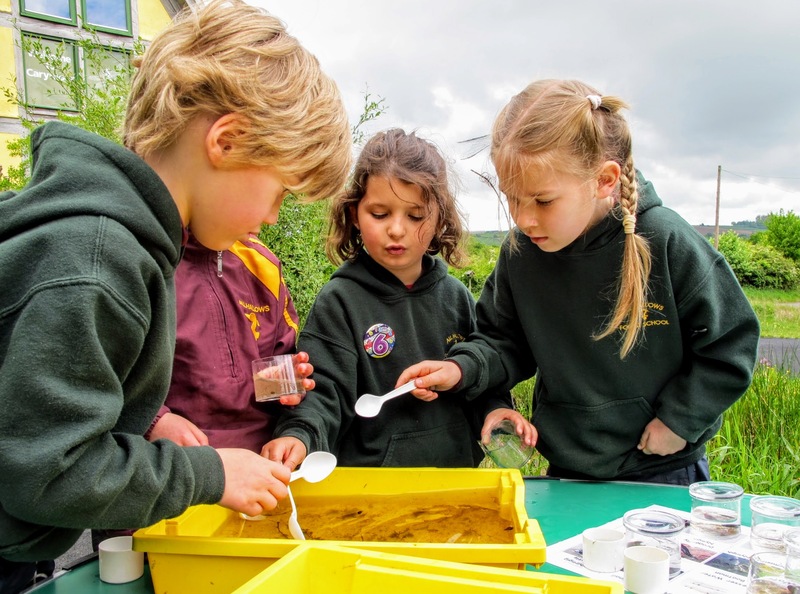 You can sponsor pupils from your local school to visit our nature reserve and take part in activities from pond-dipping or hunting for bugs in our meadows to turning plastic bags into kites, seeing what it is like to live in a shanty town, or being a Viking for the day! This is a chance to support your local community and to help educate school children about living sustainably, reducing waste, protecting the environment and about our country's history. £500 will sponsor a school group of up to 30 pupils to visit Carymoor, covering their coach trip and all the activities they take part in on our nature reserve. To thank you for your support we'll put your company logo on our supporters wall in our visitor centre, we will send out a press release previously agreed with you and the school, and we will post about your chosen school's visit on our pages on social media*. £1,000 will sponsor a school visit as above, PLUS give your company the chance to hold a whole day meeting for up to 10 delegates in our unique and welcoming visitor centre. 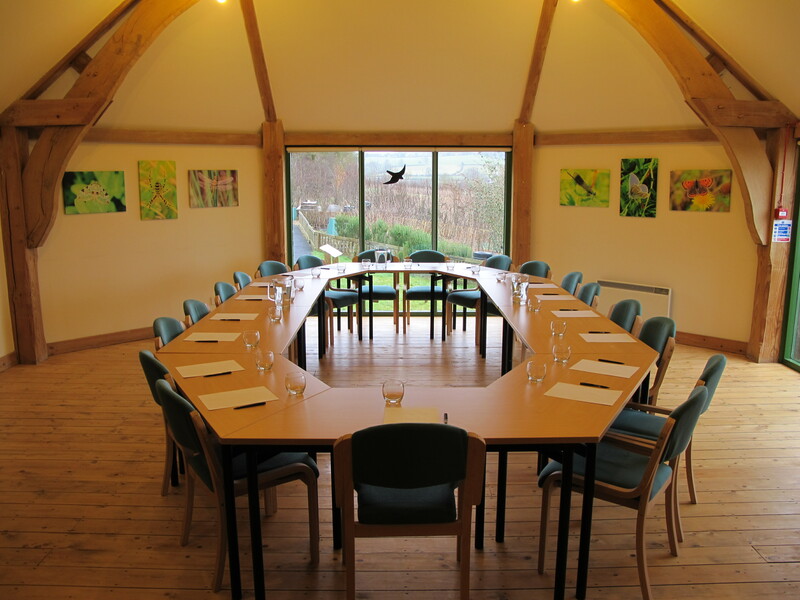 This is an opportunity for your team to have an uninterrupted meeting away from the office in our sustainably built timber frame building with windows looking out onto our nature reserve. A light lunch will also be provided. *Where possible depending on photo permissions from parents. Step 2: We will get in touch to arrange the sponsorship. Thank you!